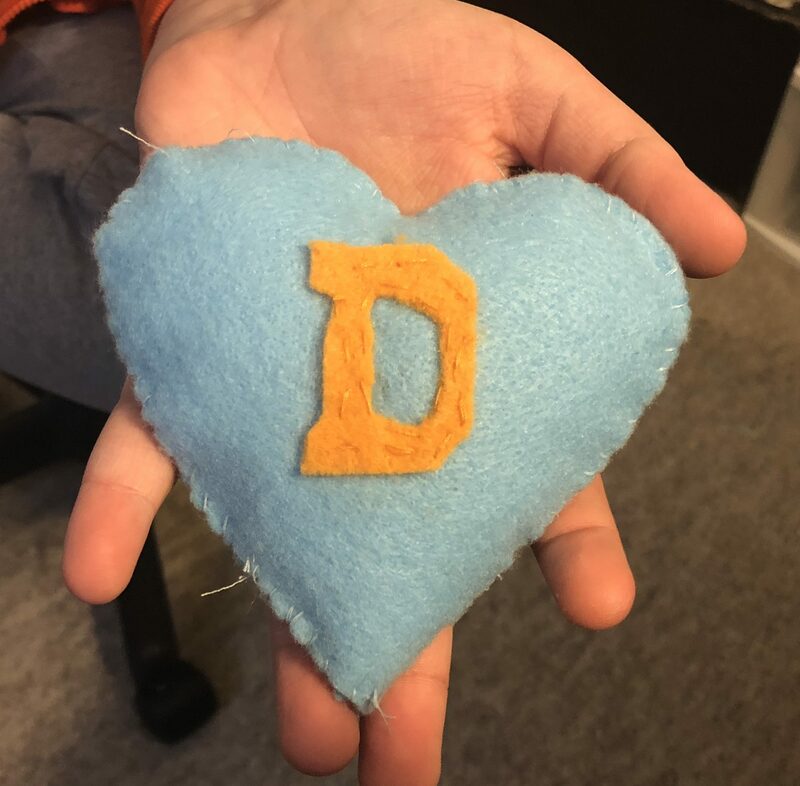 In one of my classes this year, we learned how to hand-sew. Grandma W already taught me how to use a sewing machine, so I was very excited to learn how to hand-stitch. 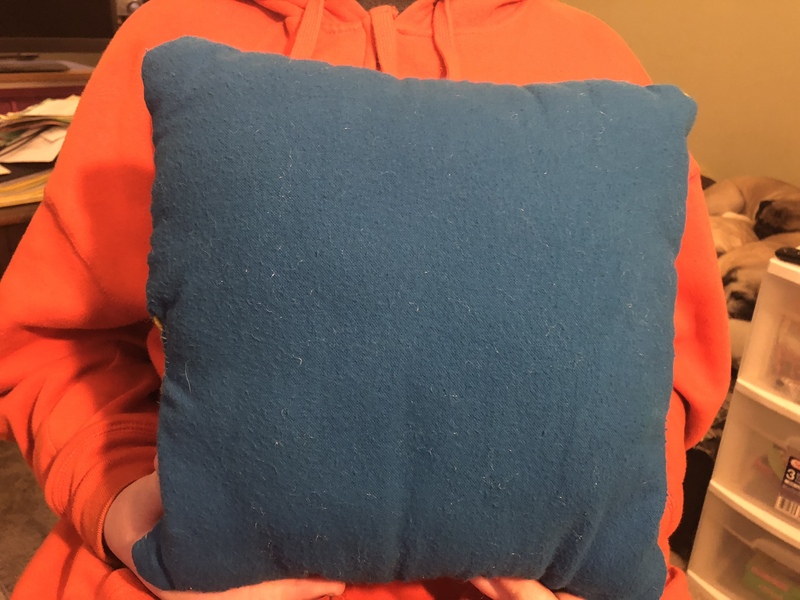 Our final project was a throw pillow. We got to pick out and purchase our own fabrics, then add a design. 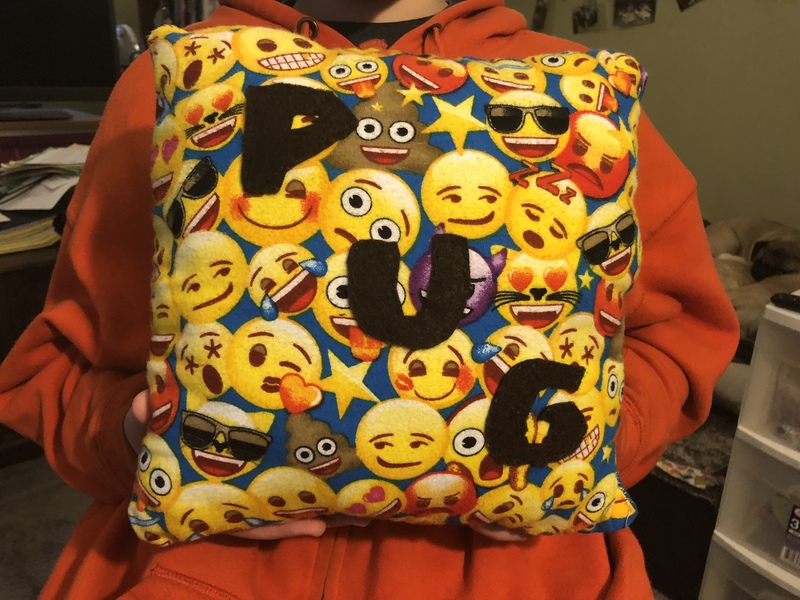 I chose the letters P U G because PUGS! I had lots of fun making them. I hope you enjoyed my pictures.